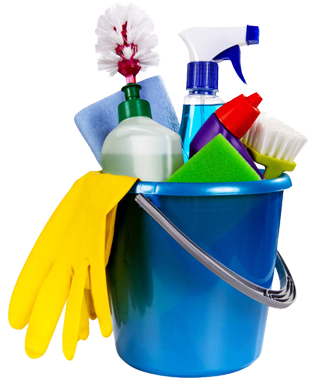 We are a family-owned cleaning and housekeeping company serving clients in Greenwich and the surrounding areas. Offering free estimates and a 100% customer satisfaction guarantee, we pride ourselves on our excellent customer care and top-notch cleaning services. Call today for reputable, reliable, and affordable house cleaning in Greenwich and beyond! Founded in 1994, Greenwich Maids, LLC, is proud to provide exceptional cleaning and housekeeping services to clients in Greenwich and throughout the region. We are a family-owned company and we prioritize customer satisfaction above all else. We want you to love our work and to be able to enjoy a perfectly clean home after we have been on site. To that end, we offer a 100% customer satisfaction guarantee. If any part of our service does not meet your standards, contact us within 24 hours and we will re-clean the specified area at no charge to you! When you work with Greenwich Maids, LLC, you can rest assured that our licensed, bonded, and insured team will bring out the best in your home. Call us today to make an appointment! 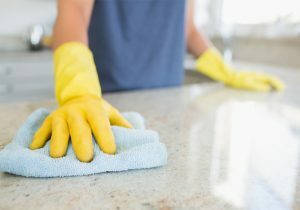 As a company, Greenwich Maids, LLC, has over 25 years of experience providing outstanding maid and house cleaning services to residential clients in Greenwich and the surrounding communities. We consider it a privilege to be entrusted with the care of your home. Our greatest pleasure is hearing your positive reaction when you see your newly clean property after we have been on site! Customer care is, and always has been, a top priority for Greenwich Maids, LLC. That care starts with who we bring on to our cleaning crew. We screen every potential employee and perform a thorough background check before we hire a new team member. Once hired, every cleaner is trained in the use of our state-of-the art equipment and in the cleaning methods and degree of thoroughness expected at Greenwich Maids, LLC. 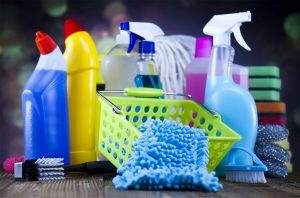 At Greenwich Maids, LLC, every member of our cleaning and housekeeping team is equipped the the knowledge and the skills to provide exceptional house cleaning services and outstanding customer care. Whether you are seeking weekly maid service, one-time move out cleaning assistance, or seasonal house cleaning services, we are here for you! Contact Greenwich Maids, LLC today for all of your housekeeping and cleaning needs in Greenwich, Riverside, Westport, and beyond. 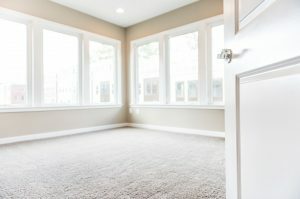 We are your local professional cleaners serving the southwestern Connecticut region. 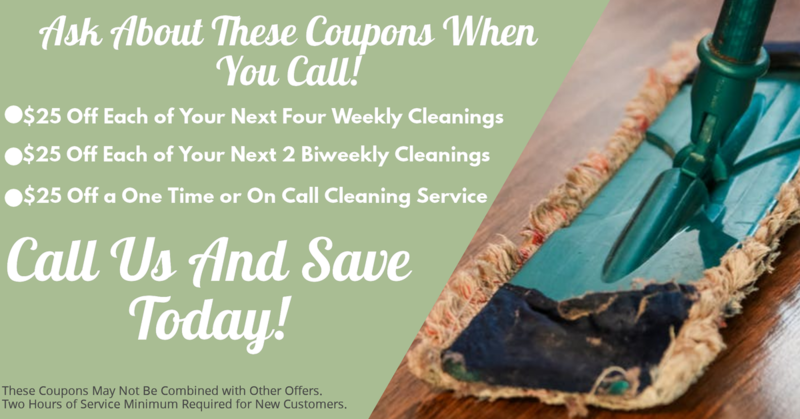 Call today for a free estimate or to set up an appointment for professional cleaning service!